Nathaniel is dedicated to providing the best tattoo available. 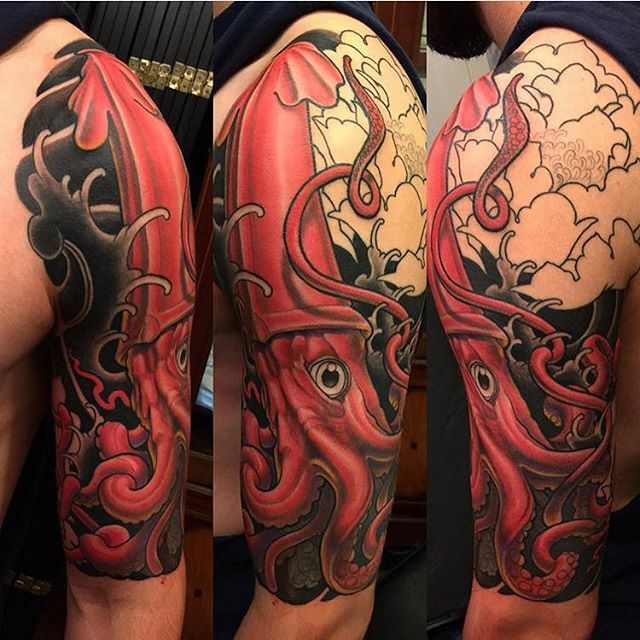 With the growing popularity of tattoos, there is a wide spread epidemic of new tattooers, and tattoo shops that are ill equipped to providing quality body art. We strongly urge people to be cautious of these places. Get a great tattoo, one that you absolutely love.